Getting Customer Reviews and Using Them to Power Your Online Reputation - Egeland Wood & Zuber, Inc. Whenever customers decide to make a purchase, they spend time researching online reviews. In fact, 84% of people trust online reviews as much as a personal recommendation for a buying decision, and its impact is increasing. Welcome to the new era of marketing and service in which your brand is defined by those who experience it! It’s the new frontier of word-of-mouth marketing as consumers broadcast opinions far and wide at the touch of a button. But, how do you actively get online reviews and use them effectively to promote your online presence? 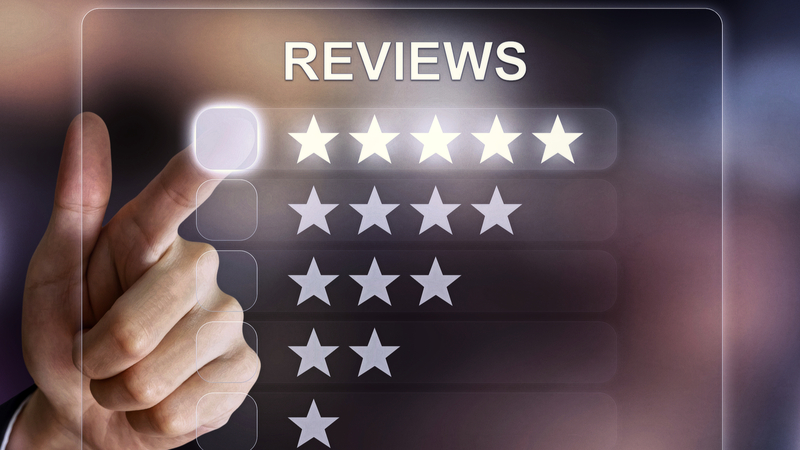 In addition to the human component, reviews play online, customer reviews are essential ranking signals for Local SEO. Reviews from clients and customers are the number one way of promoting trust and confidence in your business. Reviews matter, especially when it comes to beating out the competition and attracting more customers to your front door whether it’s online or a brick and mortar location. This session is targeted to owners of businesses and website managers who need to manage the online reputation of a business.